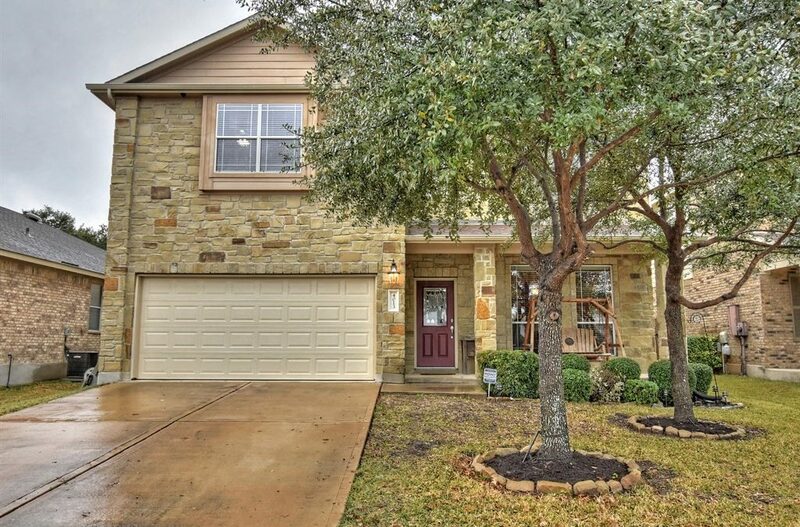 Pride of ownership shows in this 4 BR 2.5 BA home in Ranch at Brushy Creek. Open floor plan w/ laundry and master down. Wood floors in formal dining (can be study). Bright kitchen w/ island, breakfast area AND bar, lots of storage. Silestone counters, unique stone accent & tile floors. Game room up w/built in desk plus 3 additional BRs and full bath. Covered patio and arbor overlook spacious yard that backs to greenbelt. Great privacy and spacious feel. Amazing large oaks. Great community amenities. A true multi-generational property situated on 1+ acre in gated community, two beautifully designed & meticulously maintained homes! 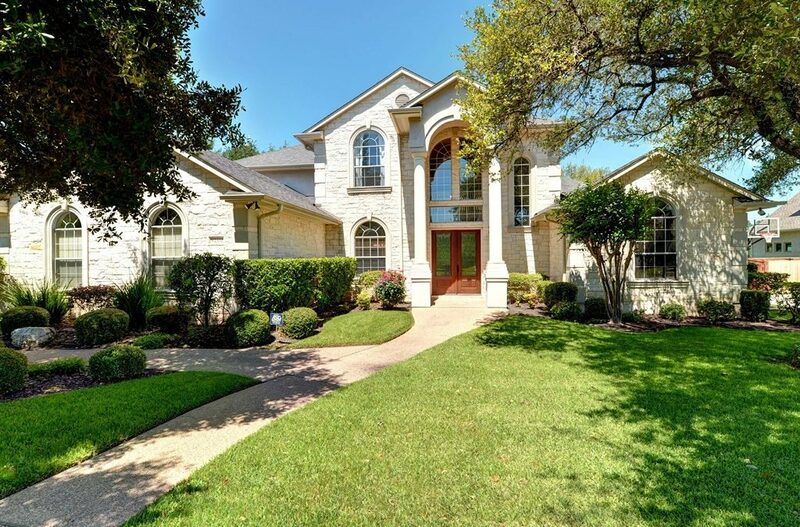 Main 4,010 sq ft house has 4 BR, 3.5 BA, office, formal dining, den, & flex-space off bedrooms. Kitchen w/island and desk nook opens to living room overlooking outdoor retreat w/ covered patio, pool & spa. Second 1,621 sq ft home w/ ADA features, 2 BR, 2 BA, kitchen w/ breakfast bar, sun-room, deck, 2 car garage & finished like main house. 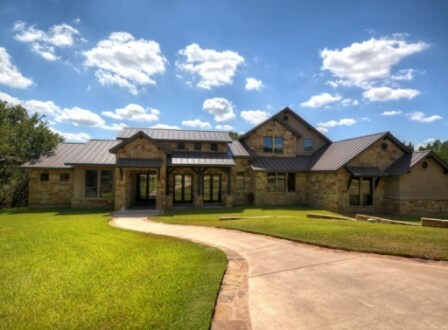 One of a kind estate! 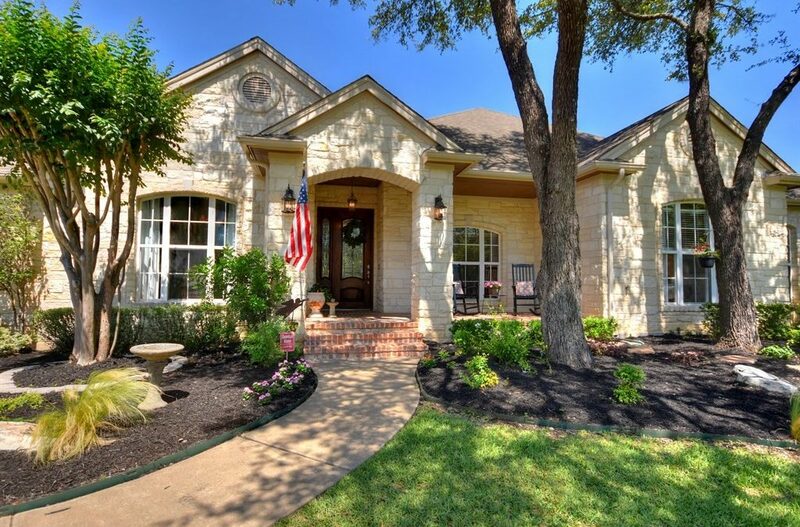 Lovely, unique property in coveted Escalera Ranch. 4+ acres backing to ravine and greenbelt. Hobbyists’ dream workshop could be a guest casita. Media room is only upstairs space. Gourmet kitchen with reclaimed wood on ceiling and commercial grade 5 burner range. This property is secluded and sits at end of a long, concrete driveway. Large oaks surround the home. Outdoor kitchen and swimming pool with waterfall makes this the perfect retreat…..everyday!